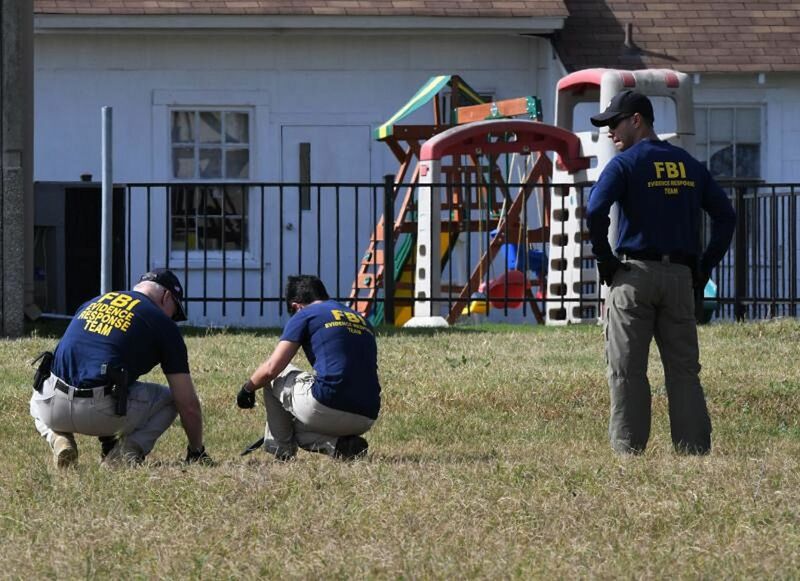 The gunman who killed 26 people at a Texas church shooting on Sunday had a history of disturbing behaviour, according to criminal and US military records, former classmates and a former girlfriend who accused him of harassing her. Devin Patrick Kelley, 26, was court-martialed in 2012 for assaulting his then-wife and child, confined for 12 months and then dishonourably discharged in 2014, according to a spokeswoman for the Air Force. 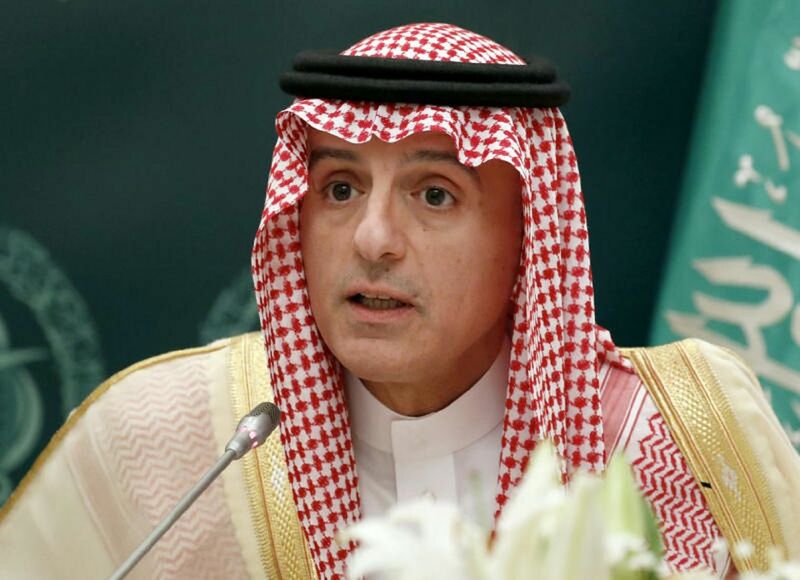 Saudi Arabia and Iran traded fierce accusations over Yemen on Monday (Nov 6) as Riyadh said a rebel missile attack "may amount to an act of war" and Teheran accused its rival of war crimes. Tensions have been rising between Sunni-ruled Saudi Arabia and predominantly Shiite Iran, which back opposing sides in wars and power struggles from Yemen to Syria. On Monday, a Saudi-led military coalition battling Teheran-backed rebels in Yemen said it reserved the "right to respond" to a missile attack on Riyadh at the weekend, calling it a "blatant military aggression by the Iranian regime which may amount to an act of war". 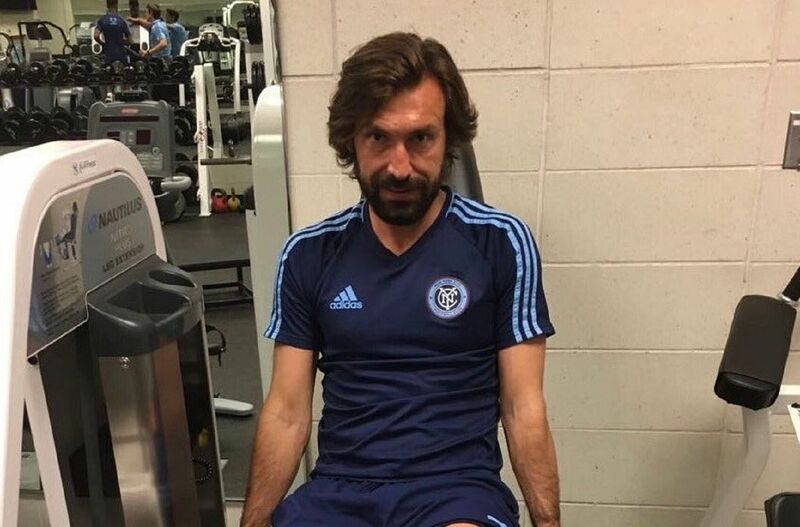 Italy legend Andrea Pirlo on Monday (Nov 6) called time on an illustrious career during which he won the 2006 World Cup, two Champions League titles and six Serie A trophies. 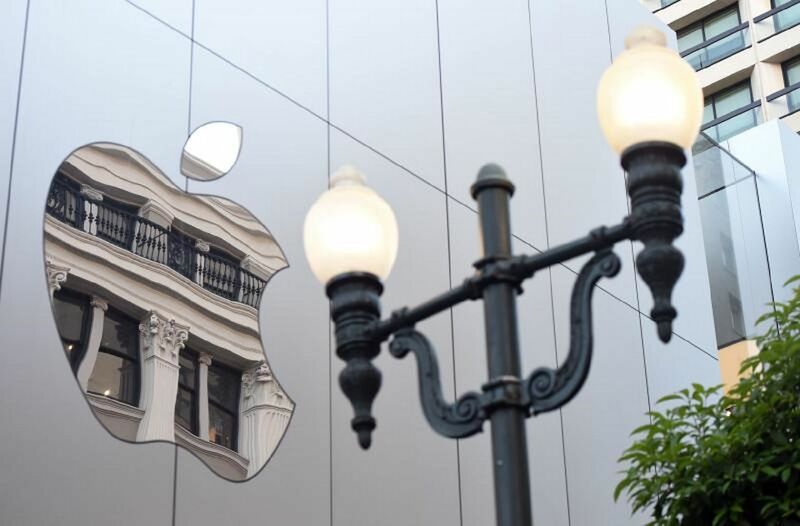 The US Supreme Court on Monday (Nov 6) upheld a US$120 million (S$163 million) patent award Samsung was ordered to pay Apple in the latest ruling in a series of legal skirmishes between the top two smartphone makers.